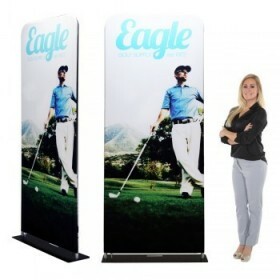 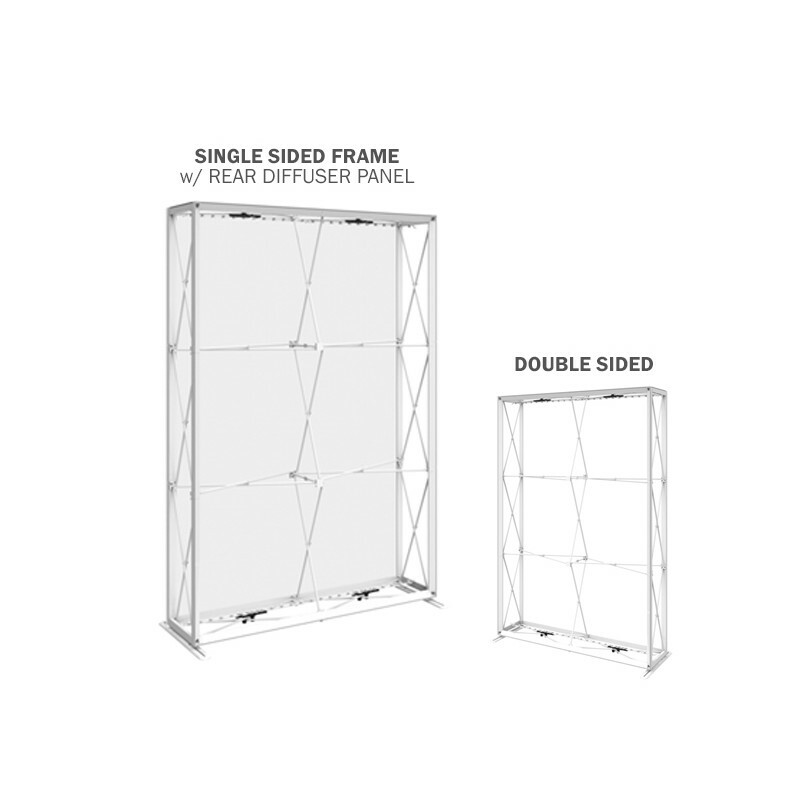 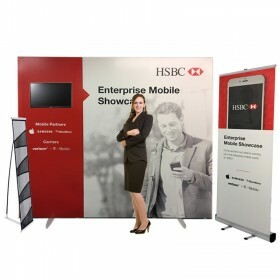 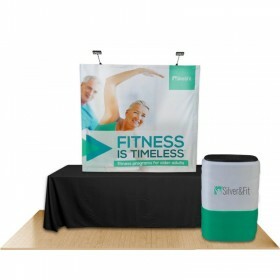 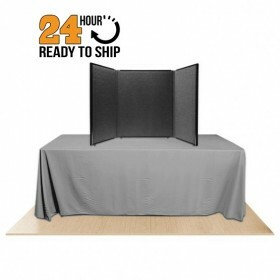 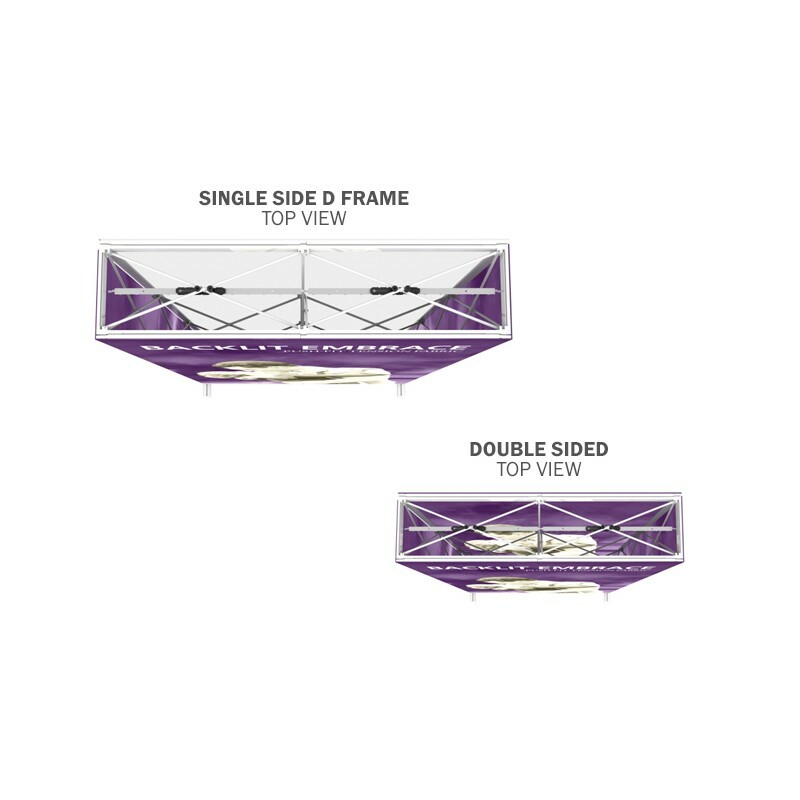 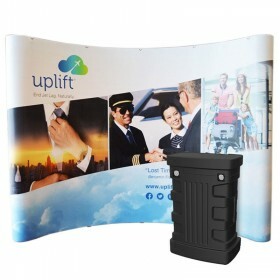 The Embrace™ 5ft full height (2 Quad x 3 Quad) backlit push-fit fabric display is a revolutionary and sleek illuminated collapsible pop up display. 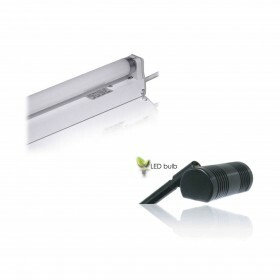 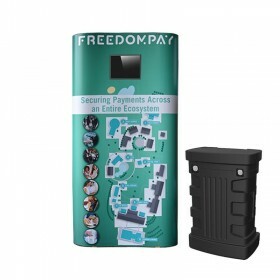 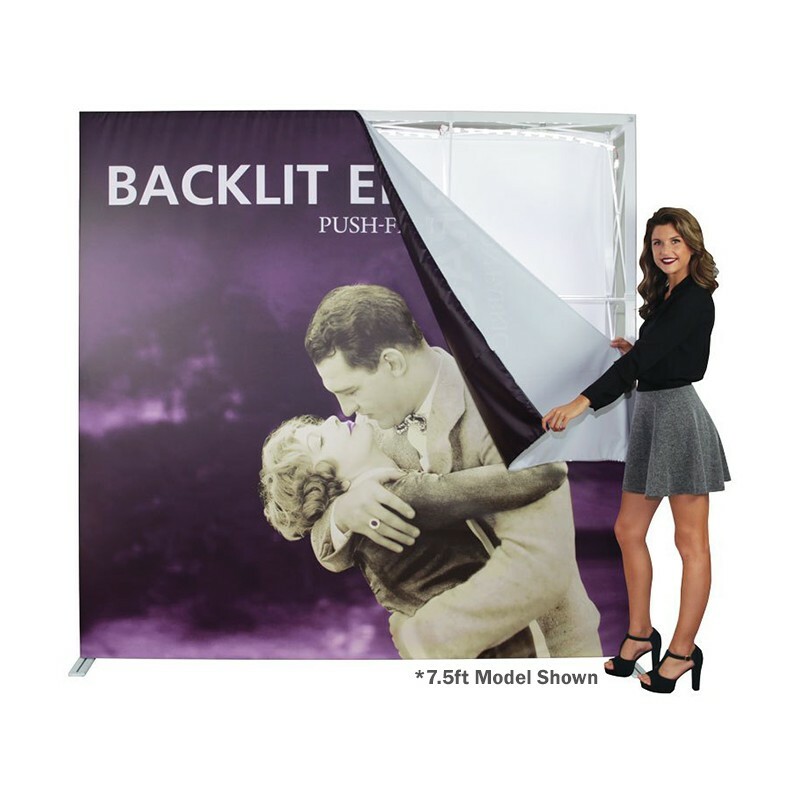 The Backlit Embrace™ makes it simple to make a big impact in minutes with easy-to-attach, patent-pending interior LED lighting to provide bright white, even lighting throughout the display. 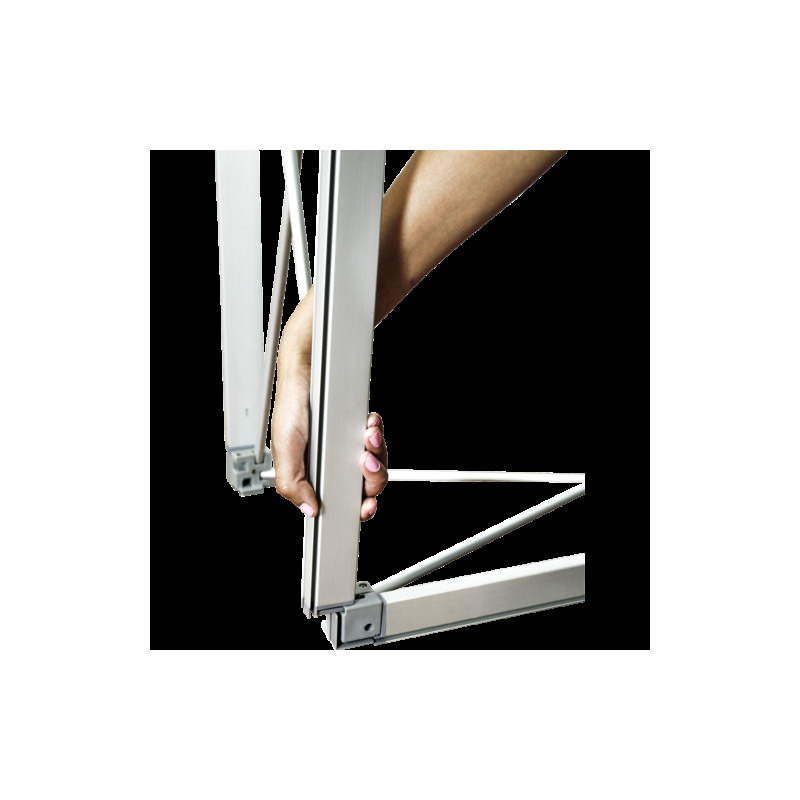 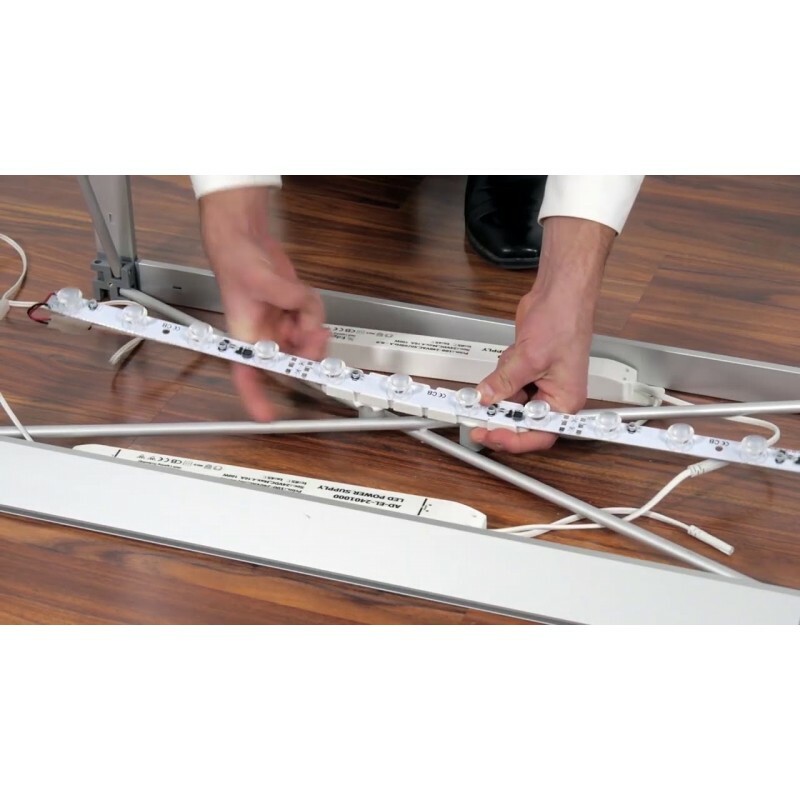 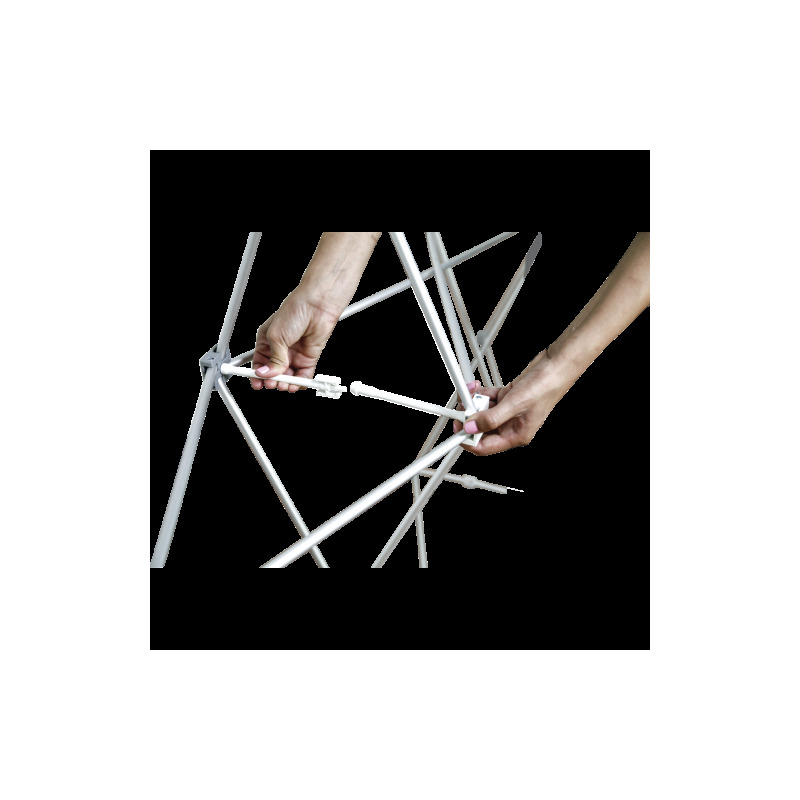 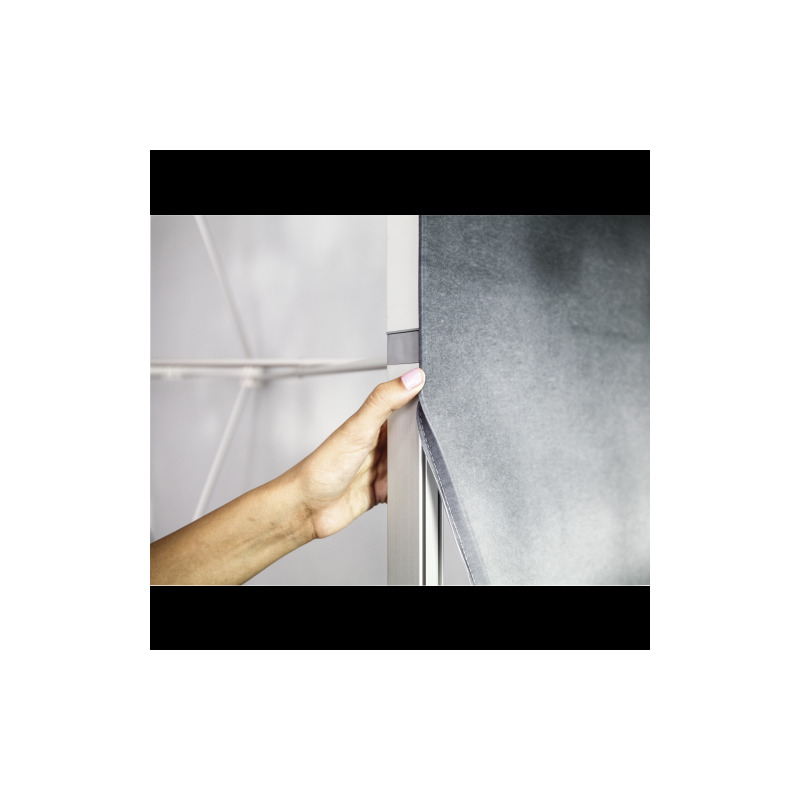 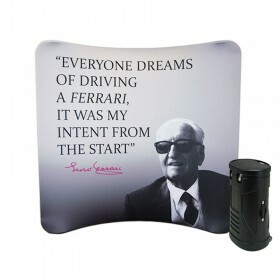 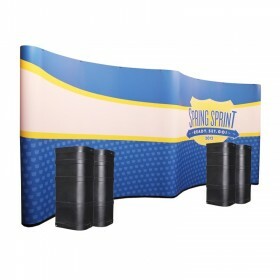 Your push-fit backlit graphic easily attaches to channel bars around the perimeter of the frame with the latest in SEG (silicone edge graphic) technology for a wrinkle-free look every time. 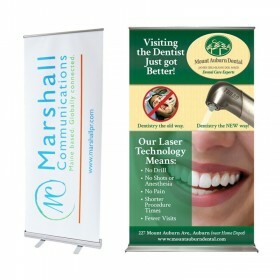 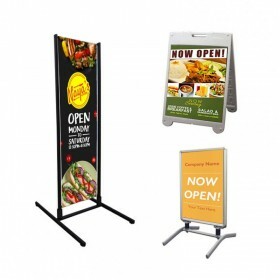 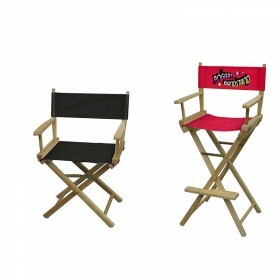 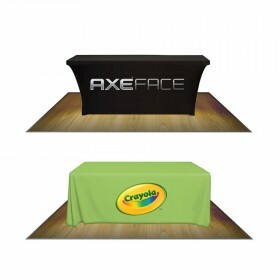 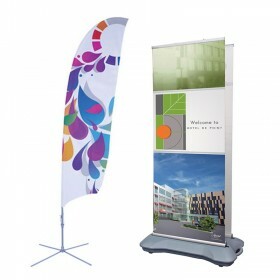 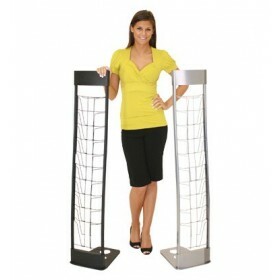 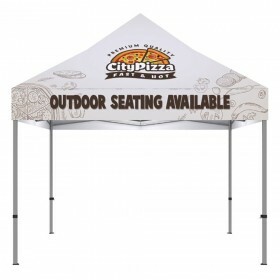 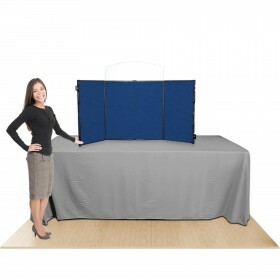 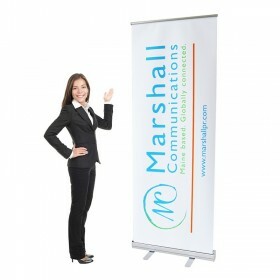 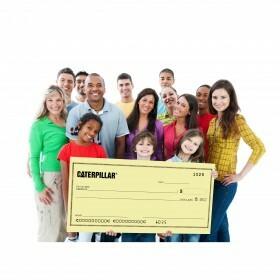 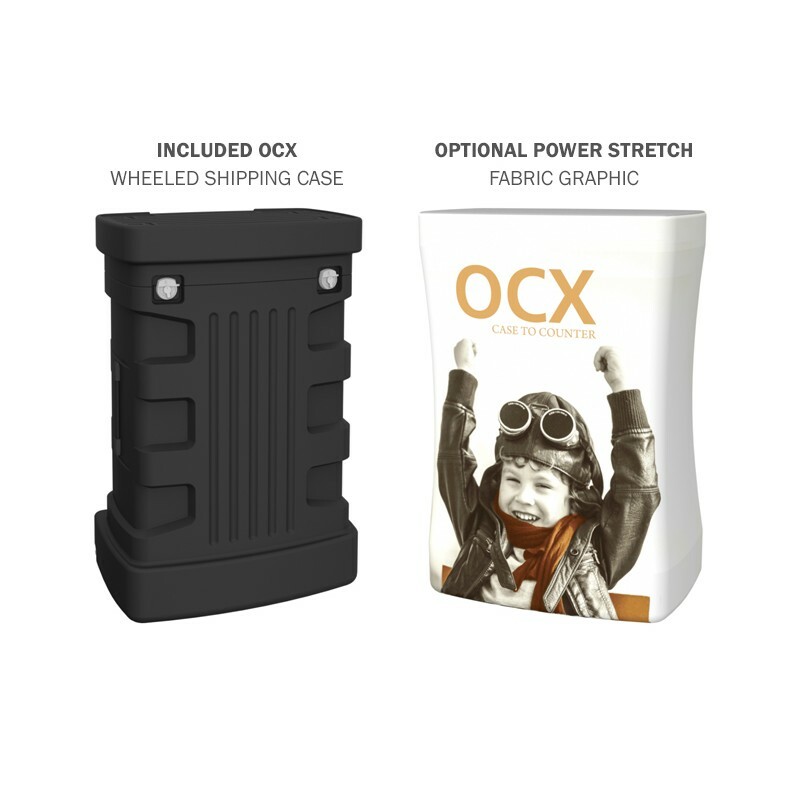 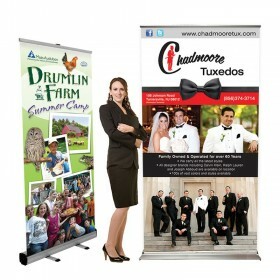 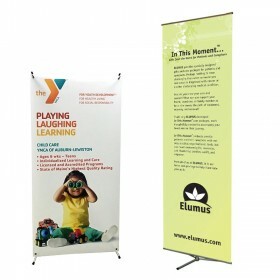 No more worrying about wrinkles around the edges of your graphic due to stitching or velcro! 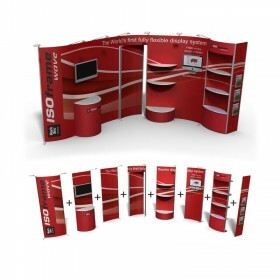 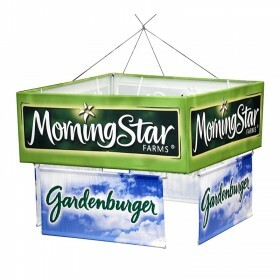 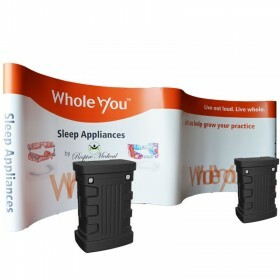 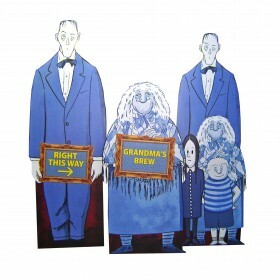 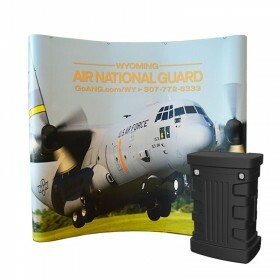 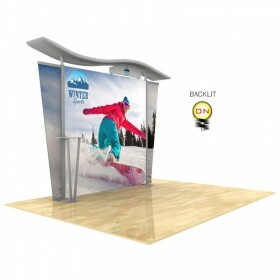 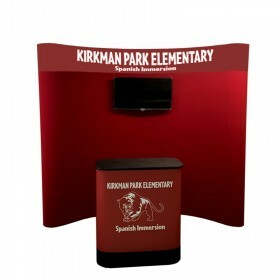 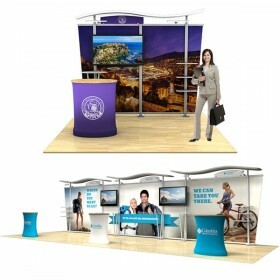 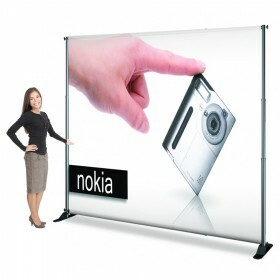 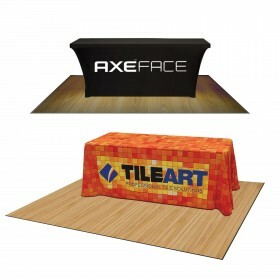 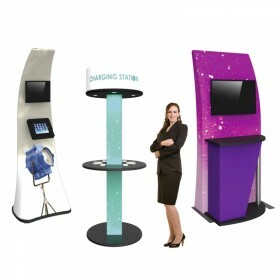 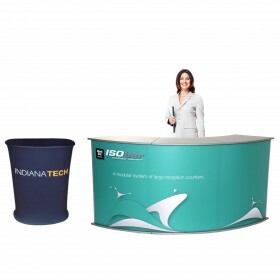 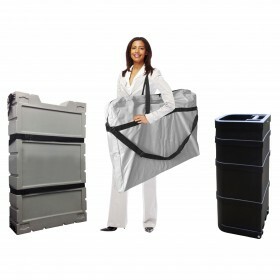 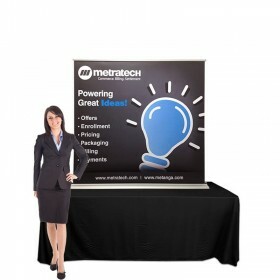 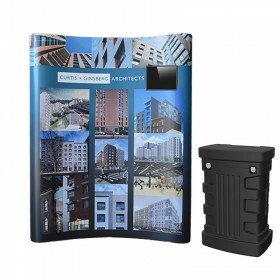 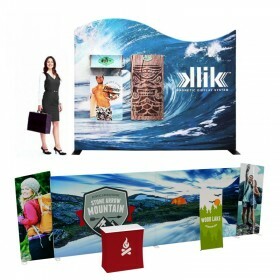 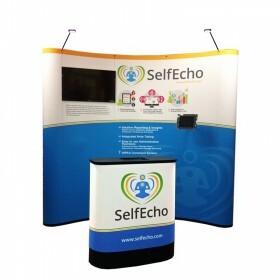 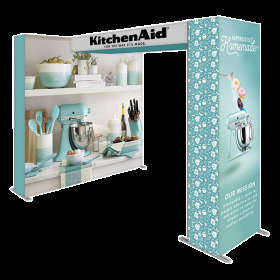 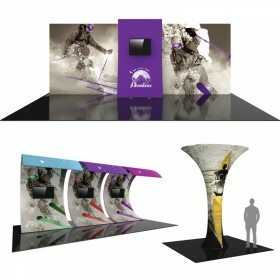 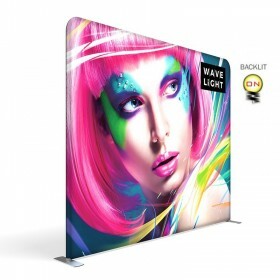 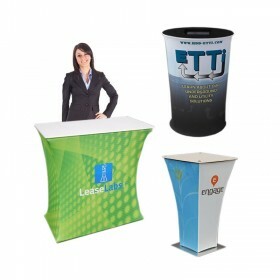 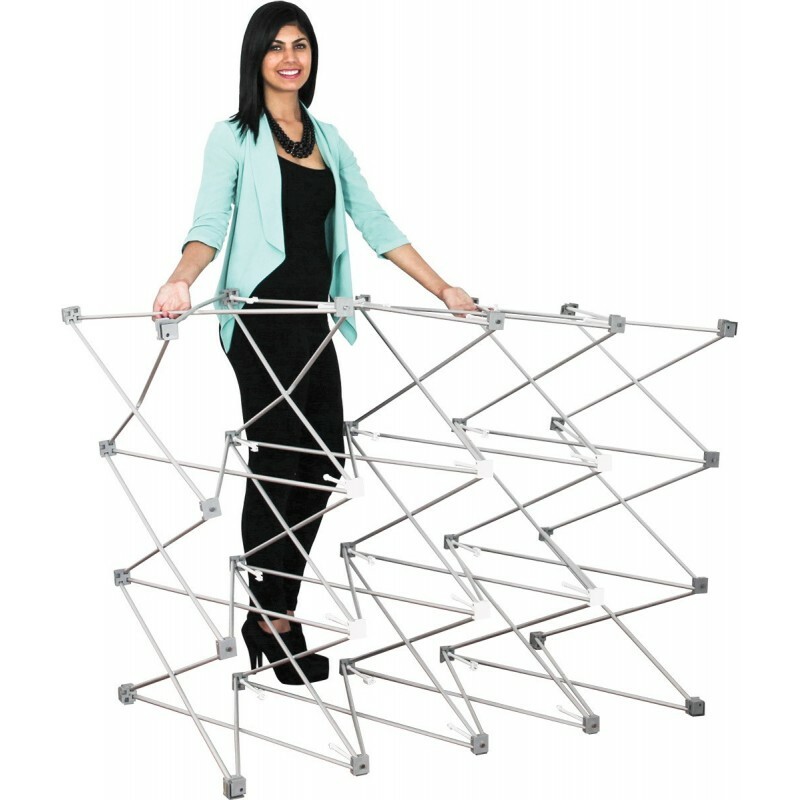 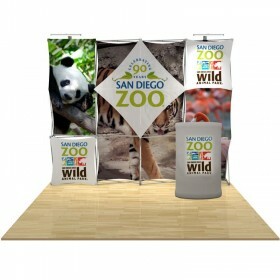 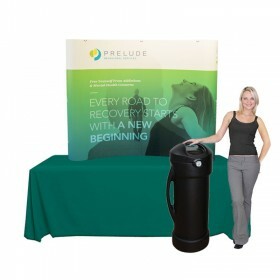 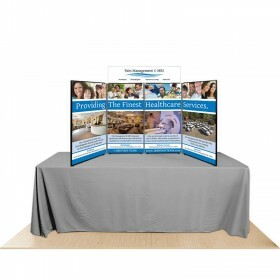 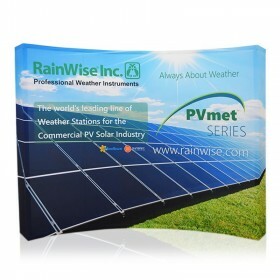 This 5ft trade show display is guaranteed to attract attention in any exhibit hall or interior space – you won’t be disappointed!